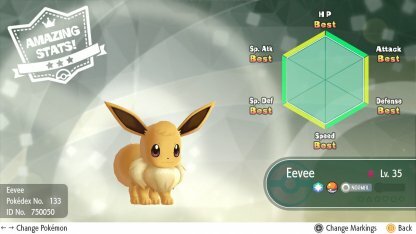 Read this Pokemon Let's Go Pikachu / Eevee guide to learn more about Individual Values or IVs. 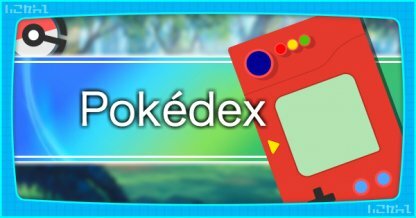 Know about a Pokemon's stat growth & stat potential and how to maximize your IVs! 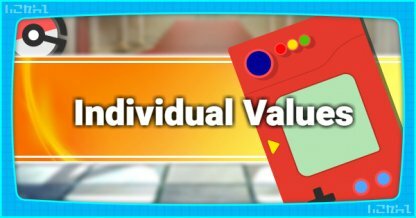 What Are Individual Values (IV)? 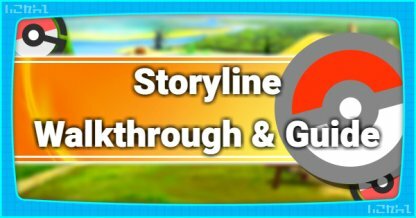 IVs are unique stats that determine & influence how far a Pokemon stats will grow as they level up. 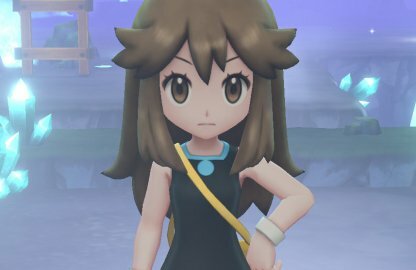 This is what makes every Pokemon different from each other. 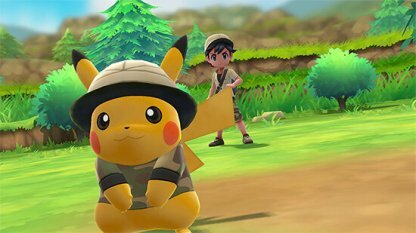 Your partner Pikachu or Eevee will have maxed out best IVs when you start the game, this makes them unique & strong Pokemon throughout your journey. 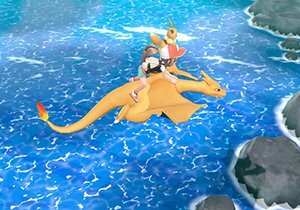 IVs influence and determine a Pokemon's stat potential, creating the upper & lower limit on how far a Pokemon's specific stat will go as it gains levels. 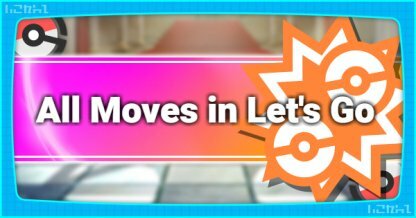 Players don't need to focus too much on determining IVs at the beginning or when simply trying to beat the game. However, it is important during end-game battles & content. 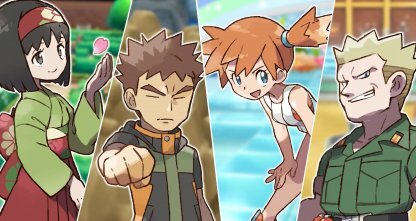 Players who want to face off with Pokemon Master Trainers throughout Kanto region should take IVs in to heavy consideration as they will be pitted against the best of the best in that Pokemon's kind. 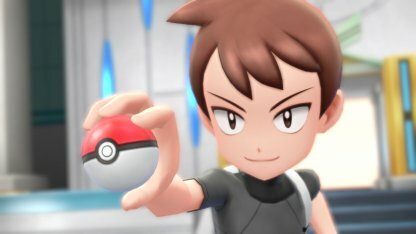 Check Out Master Trainer List! 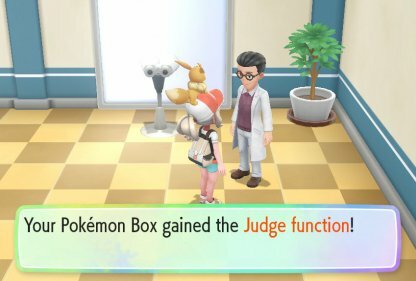 To start checking a Pokemon's IV, you need to get the "Judge Function" from Prof. Oak's assistant. You need to have 30 species on your Pokedex & visit him at Route 11, to the east of Vermilion City. 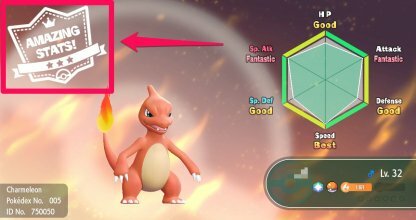 Once you unlock the Judge Function, you can check your Pokemon's IV and potential. 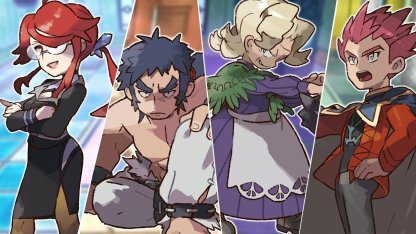 Their IVs are indicated by the stamp on the upper left! 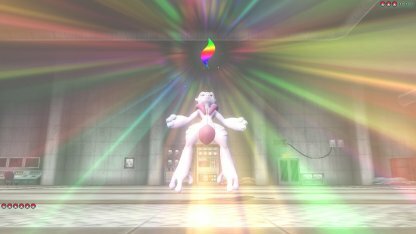 Amazing Stats Highest IV potential - Pokemon perfect for end-game battles & Master Trainers. 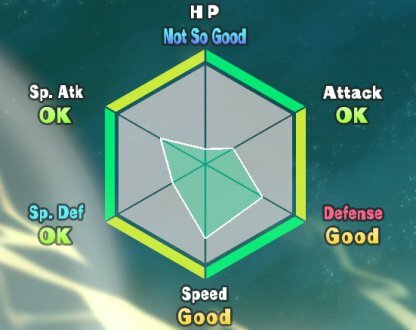 Great Stats Great IV potential - Strong against higher level battles. 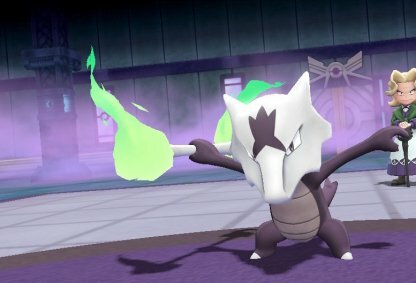 Good Stats Moderate IV potential - Decent Pokemon capable of carrying you through the game. OK Stats Lowest IV potential - Pokemon with low IVs that may not be the best in battle. 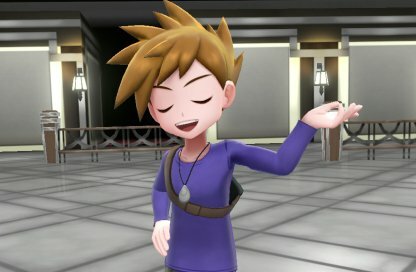 Pokemon with great or amazing stats will do well in battle. It's best to use Pokemon with these stats when fighting against strong opponents or other real-life trainers. 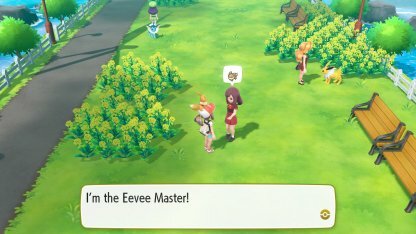 You can max out a Pokemon's IVs via Hyper Training at the Pokemon Day Care in Route 5. 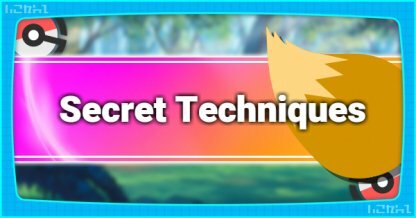 Make sure to have a Bottle Cap or Gold Bottle Cap and a Lv.100 Pokemon to activate this training session. 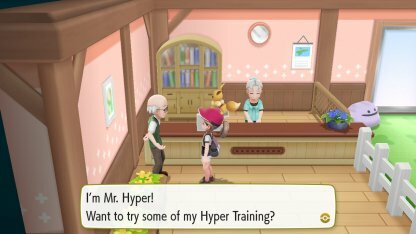 Check Out How To Hyper Train! 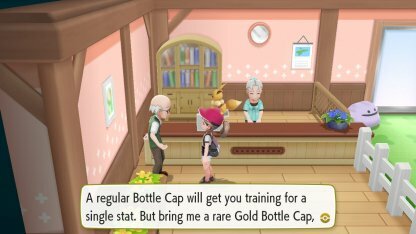 You need to have a stock of regular Bottle Caps & Gold Bottle Caps to Hyper Train your Pokemon. You can get these from Mina or the Celadon City Game Corner floor. Check Out How To Get Gold / Bottle Cap! 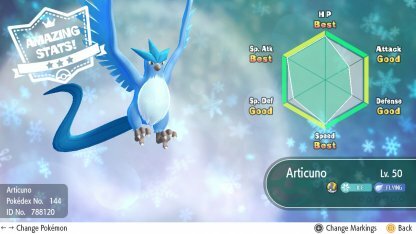 One way to get Pokemon with high IV is to catch as many Pokemon of that species, check their IVs via the Judge Function, rinse and repeat until you find those with the highest IVs. 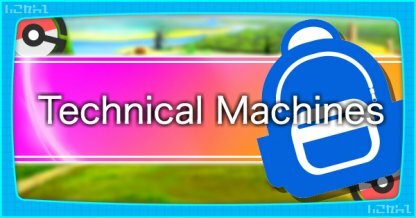 Since you can only catch Legendary Pokemon once - it's best to check their IVs right after you capture them and then restart the game if their IVs are not high enough. 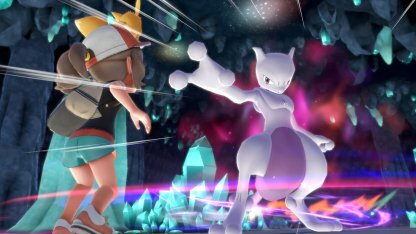 Check Out Legendary Pokemon Info Here!